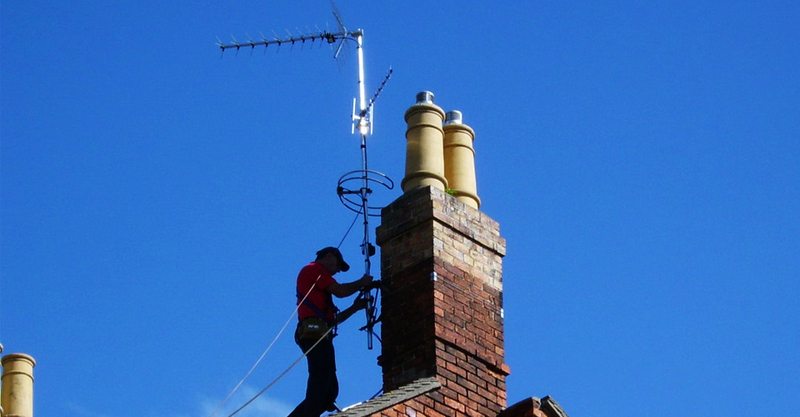 We provide quality, guaranteed aerial installation and repair services to homes and businesses. 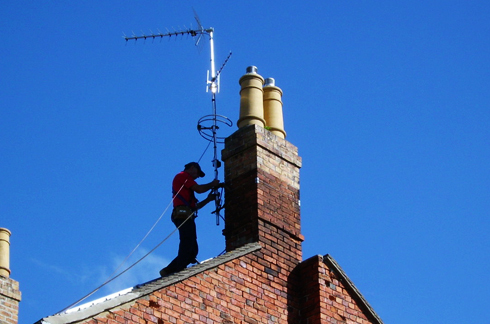 All of our installations & Repair’s are carried out by certified and qualified engineers. 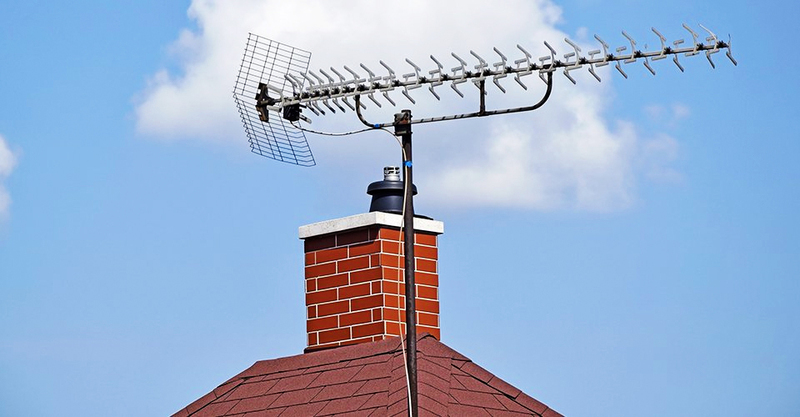 Having many years experience with installing television aerials for digital TV, our installers provide the best advise and solutions for you to receive the best Freeview signal at your home. 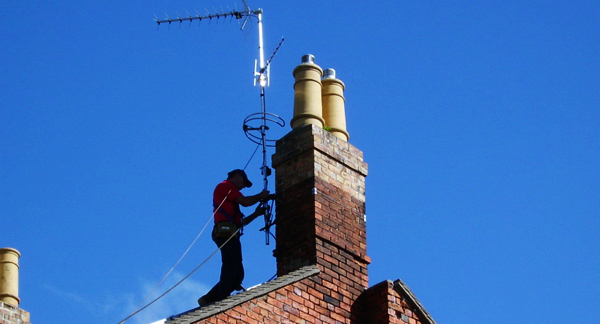 We will get you the best reception no matter where you live! 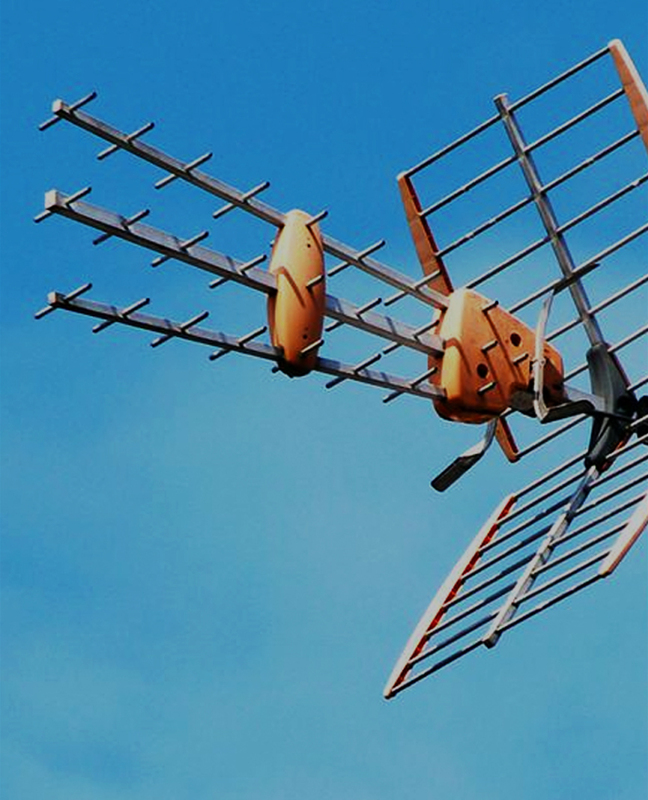 With digital TV aerials, you can access a wide range of channels through the Freeview and Freesat services. 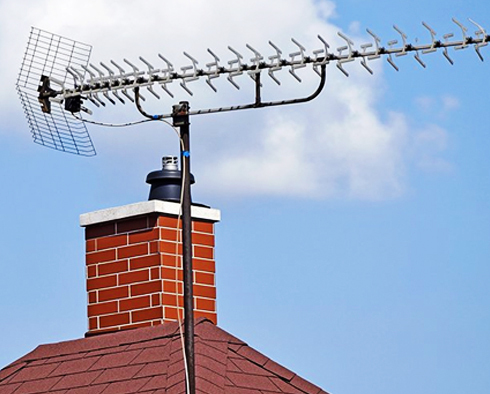 You can benefit from an amazing choice of viewing without paying a monthly subscription.